Thirty years ago, our founders purchased a vast expanse of coastal land in Phuket, Thailand punctuated by lagoons of the most intense cobalt blue. Only to discover that its beauty came not from Mother Nature, but the pollution by the previous tenant, a tin mine. Rather than walk away, they dedicated themselves to cleansing the acid-laden soil by planting more than 7,000 trees. 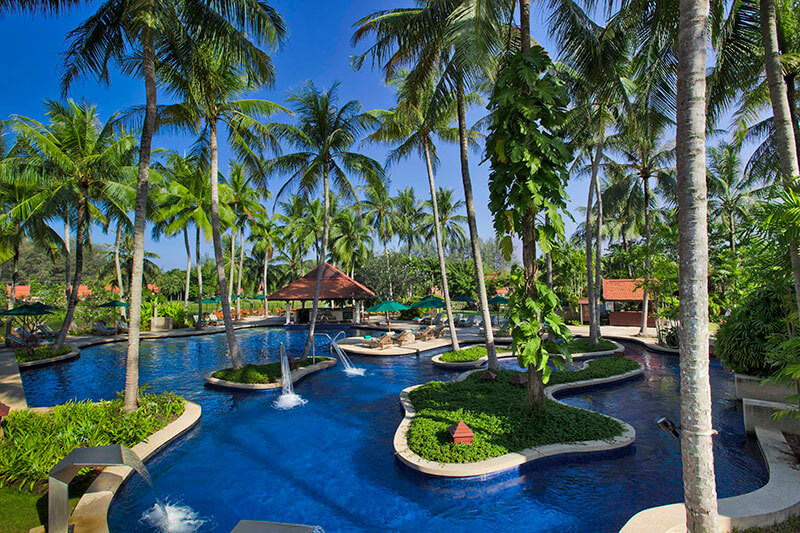 In doing so, they transformed this ecological wasteland into the environmentally sensitive first Banyan Tree Phuket resort in 1994. Since those beginnings, our passion and focus on the journey, discovery and the romance of travel remains at the core of our business today. Laguna Resorts & Hotels Public Company Limited (Our Company) was founded in 1983. It began its resort development projects with the acquisition of the Laguna Phuket site in the early 1980s.It was listed on the Stock Exchange of Thailand in 1993 and has gained a reputation as a responsible developer whose interests combine hotels and real estate with an emphasis on quality and environmental protection, having received numerous environmental and tourism related awards. Today, Laguna Phuket is a successful integrated destination resort comprising deluxe hotels, exclusive condominiums and villas, a shopping village, award-winning spas and 18-hole golf course and various recreation and leisure facilities. 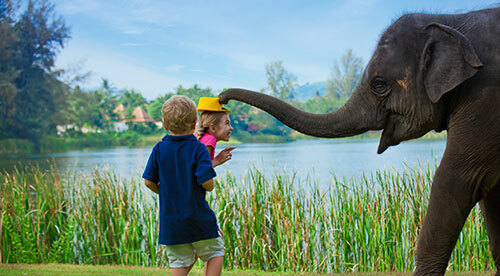 The Company continues to expand its investment portfolio with destinations as varied as Phuket, other parts of Thailand, the Southeast Asia region as well as China. Creating hotels and resorts to suit your needs and lifestyle built on a foundation of sustainability, our most recent innovation and product is the ANGSANA VACATION CLUB membership programme which provides Club Members with long-term access to world class accommodations globally. 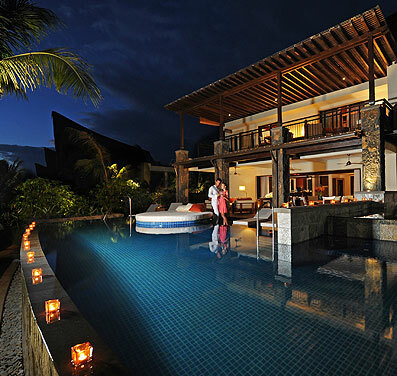 Laguna Resorts & Hotels has a family of brands to cater to the needs of today’s travellers. Whether our guests are travelling for romance, a family holiday, business, visiting family or friends, or going on an adventure to discovering a far-flung destination, we have the perfect destination. 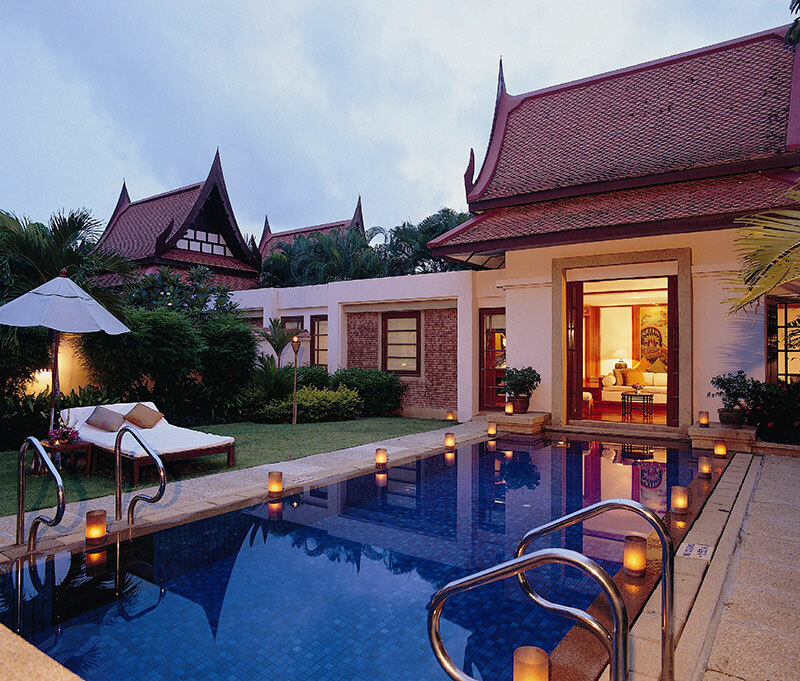 Four leading hotel brands associated with Laguna Resorts & Hotels are namely BANYAN TREE, ANGSANA, CASSIA and DHAWA, each offering a distinctive experience in different locations with a unique sense of place.